Paraben ester is a widely used preservative in many cosmetic and pharmaceutical products like shampoos, moisturizers, shaving gels, makeup and deodorants. And that’s pretty concerning in light of paraben ester’s known link to cancer. In a study that looked at 40 women who were being treated for breast cancer, it was found that 99% of the breast cancer tissue being studied had paraben ester in it. The highest concentration was found in tissue from the axilla quadrant of the breast, which is the region closest to the underarm where the highest proportion of breast tumors are found. Studies have shown that paraben ester affects the body a lot like estrogen, leading to diminished muscle mass, extra fat storage and breast growth when used in excess. Other studies have also linked parabens to metabolic, developmental, hormonal and neurological issues as well as various types of cancer. 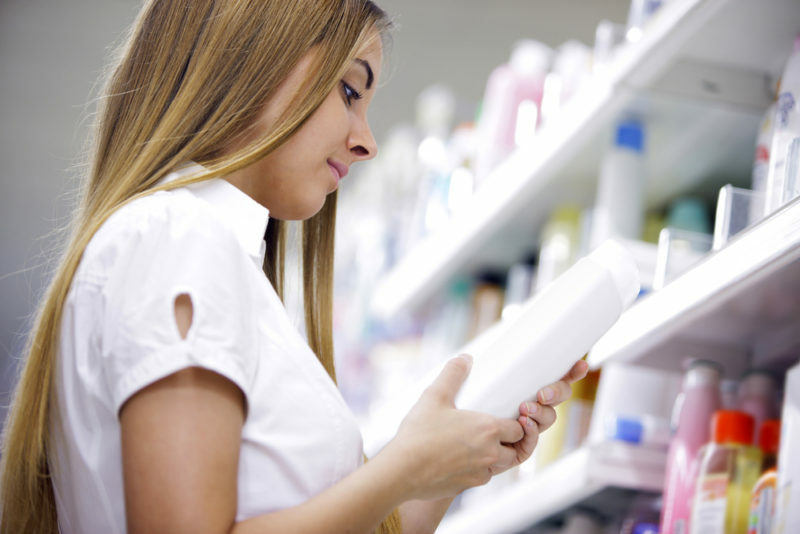 If the idea of pulling out a magnifying glass to scan every cosmetic product before you put it in your cart sounds a little intense to you, making your own personal care products might be something you want to try. It’s a lot easier than you might think! This simple recipe for natural deodorant comes from Wellness Mama. Combine your shea butter and coconut oil in a quart-sized mason jar with a lid. Place this in your microwave until the mixture is just barely melted. Add the baking soda and arrowroot and mix well. Then, add your essential oils and store it in your fridge. All you’ll need to do is rub a bit on your hand and then rub it underneath your arm. Another option? Skip the deodorant entirely. If you don’t sweat profusely, soap and water should be just fine! To learn more about how chemicals in beauty products cause cancer, take a look at the video below! The post 99% of Breast Cancer Tissue Contains THIS Chemical Found in Everyday Beauty Products! appeared first on DavidWolfe.com.